Brooklyn's MGMT surged to stardom between 2007 and 2009 with their now-classic debut album Oracular Spectacular featuring hit single 'Time To Pretend', 'Kids' and 'Electric Feel'. 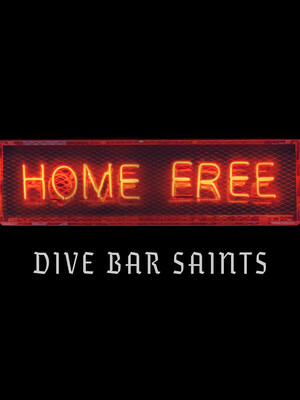 Head down for the best in electronic indie-pop. 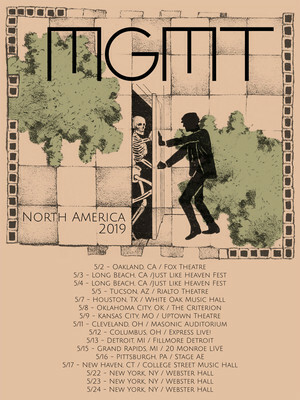 This year sees MGMT hitting the road in support of their fourth studio album, Little Dark Age, which debuted in February 2018. 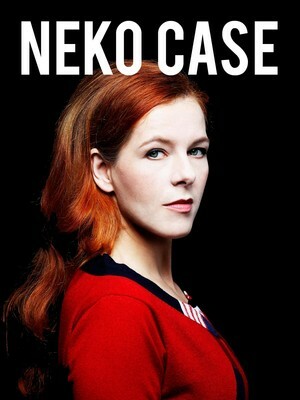 Alternative country singer/songwriter Neko Case has spent the last 20 years winning over a cult audience for her smoky, sophisticated vocals and the downcast beauty of her music. With a Gothic melancholy, the Grammy nominee encapsulates an alt- country mood, a genre known as darkly as 'Country Noir, with a voice that spins narratives unafraid of confrontation and sharing her fury. Please note: The term Uptown Theater as well as all associated graphics, logos, and/or other trademarks, tradenames or copyrights are the property of the Uptown Theater and are used herein for factual descriptive purposes only. 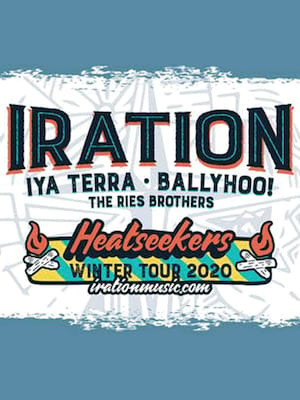 We are in no way associated with or authorized by the Uptown Theater and neither that entity nor any of its affiliates have licensed or endorsed us to sell tickets, goods and or services in conjunction with their events.